Distance - 20 minutes (19 Km). Cavalry Tank Museum was established by the Armored Corps Centre & School, Ahmednagar in February 1994. It is the only museum of its kind in Asia and houses about 50 exhibits of vintage armored fighting vehicles. The oldest exhibit is the Silver Ghost Rolls Royce Armored Car. 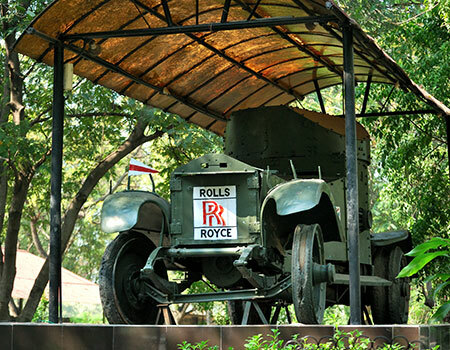 The large number of vehicles are from Second World War period. Distance - 40 minutes (28 Km). 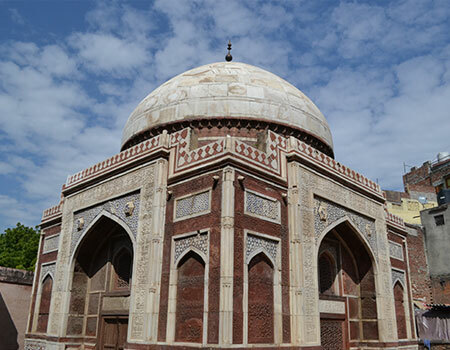 The Tomb of Salhat Khan II is also known as Chand Biwi’s Mahal or Chand Bibi Palace. It is a three story stone structure situated on the crest of a hill, about 3080 feet above sea level. It is an octagonal dome surrounded by a tree storied veranda. Distance - 10 minutes (9 Km). 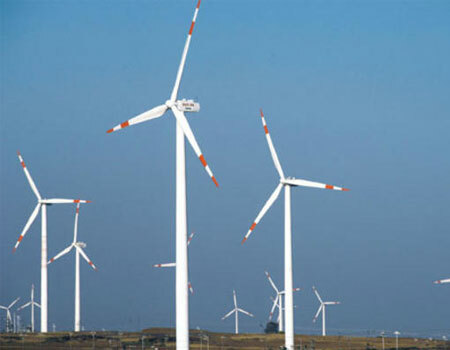 Wind Energy describes the process by which wind is used to generate electricity. Wind turbines convert the kinetic energy in the wind into mechanical power, a generator can convert mechanical power into electricity. Distance - 15 minutes (10 Km). 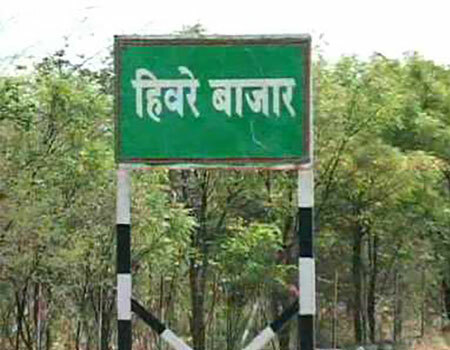 ‘Hiware Bazar’ is the village nationally known for its irrigation system and water conservation program. Mr. Popatrao Pawar is the man behind the success of this Ideal Village. Distance - 5 minutes (2 Km). 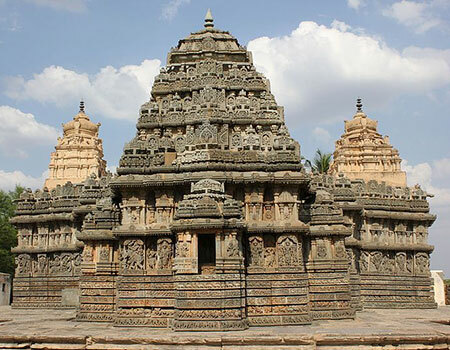 ‘Lord Narasimha’ temple is a Hindu Temple Located in Chas Village. It is an extraordinary symbol of ancient architect. 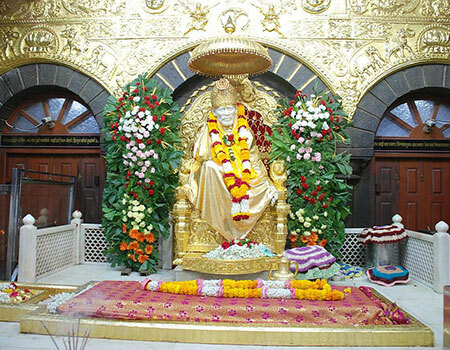 Sai Baba was an Indian Spiritual Leader who is regared by his devotees as a saint, a fakir, a satguru and an incarnation (avatar) of God. He was revered by both his Hindu and Muslim Devotees during, as well as after his life. The village is known for ‘Lord Shanidev’, the Hindu God associated with the planet Saturn. 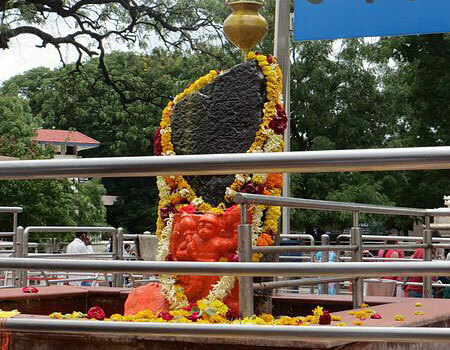 Shingnapur is also famous for the fact that no house in the village has doors. Despite no theft was reported in the Village.